A fun day out at the races. I was able to get very close to the action. 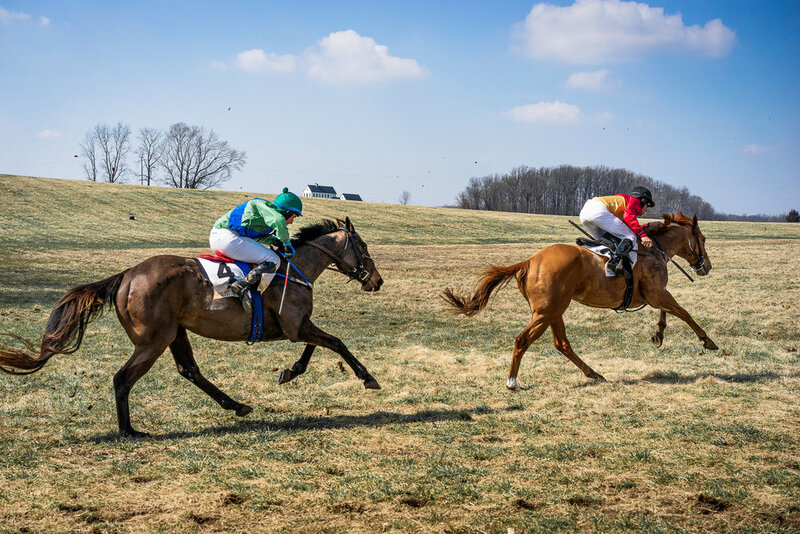 It was exciting hearing the thundering of hooves, snorting, jockeys shouting, and seeing the mud flying skyward.